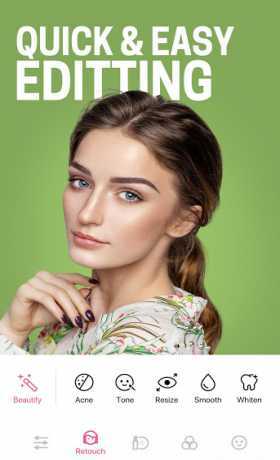 800 million selfies edited by BeautyPlus? What? Find out why 300 million choose BeautyPlus to edit their selfies, pictures and videos every single month. 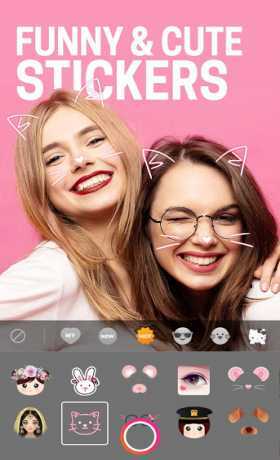 Here’s a hint: BeautyPlus offers simple, yet powerful photo editing tools, artistic effects, augmented reality (AR) filters and so much more to take your selfie game to the next level. 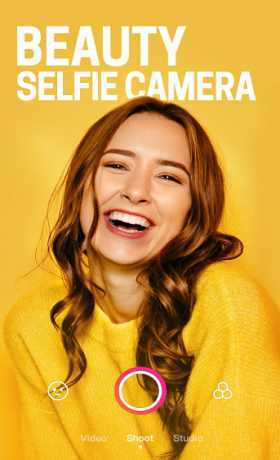 So, let’s get ready to post the best selfie to your social media account!